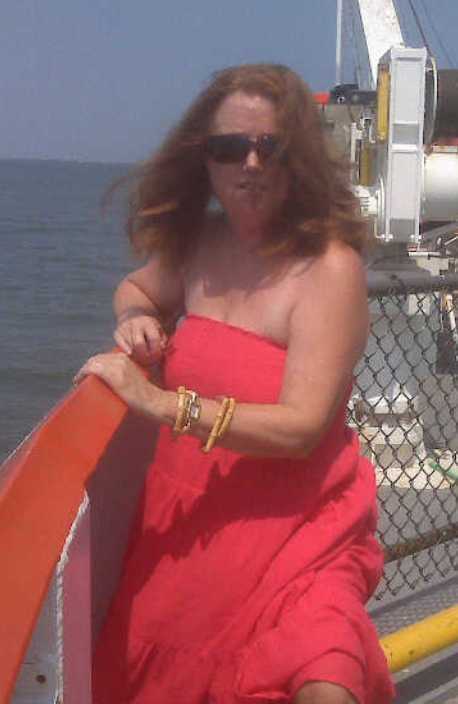 Revenge in Paradise was written by Deborah Brown. It is the 6th book in her Paradise series. This post was organized by Beck Valley Book Tours. I was provided with a copy in exchange for my honest book review. All opinions are my own. 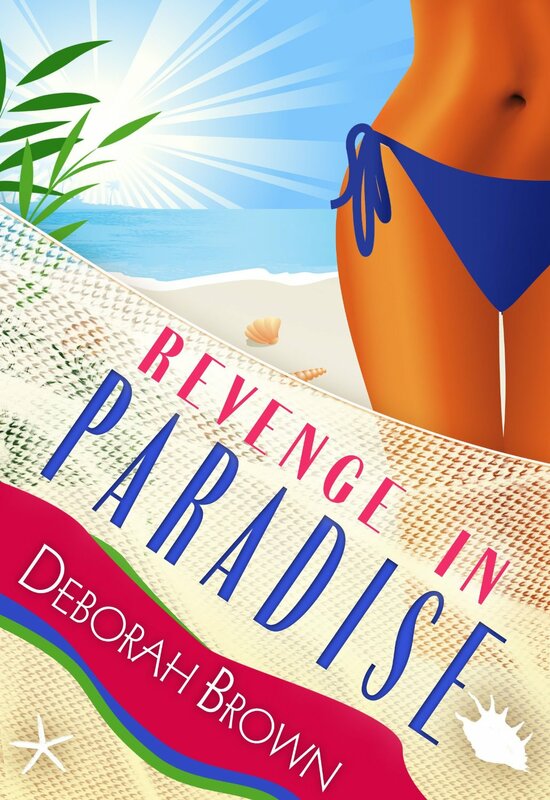 Revenge in Paradise, is the sixth novel in Deborah Brown's Paradise series, which can be also read as a stand alone book. "I've ready every book in her Paradise Keys --and can't wait for the next one to come out." This is the 6th book in the Paradise series... and I've read all 6 now. I keep thinking that eventually Deborah Brown's world revolving around Madison will get a little old... but each book keeps me reading. I just can't say enough about how entertaining the characters are (both the main characters and all of the people around them). I can't get enough of Madison and Fab: best friends and partners... they are constantly in the middle of chaos. I know I previously said that I would have a hard time if I were Madison and had to choose between Zach and Creole... but I've decided it's no contest. I'm team Creole all the way. The more time I read about Madison and Creole together (either as friends, or a couple... or with the family) the more I love him (and them together). While Madison's relationship with Zach was exciting and all over the place... her relationship with Creole is almost comfortable, while still being hot. Yep... team Creole all the way.